I remember clearly my first year as a gold options trader on the floor of the Commodities Exchange of New York (COMEX), specifically October 19, 1987. The morning started with stock selling and lots of it and ended with a day of historic losses. 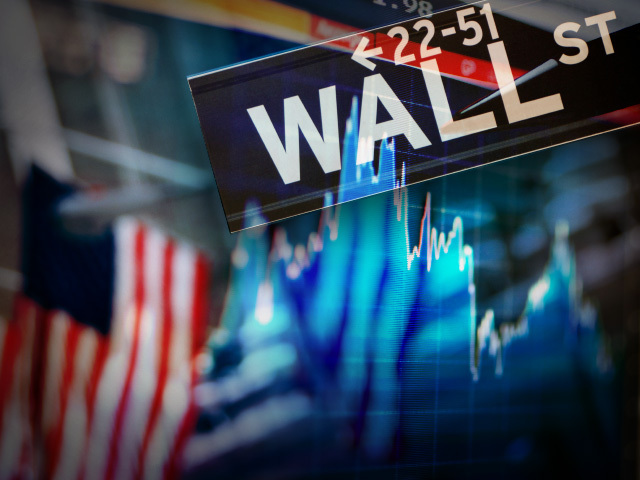 Twenty five years later, although the recent financial crisis was more severe and long-lasting, the crash of 1987 remains the single-most dramatic day of trading that most people have ever experienced on Wall Street. That day came to be known as "Black Monday" because the Dow Jones Industrial Average plummeted 508 points, losing 22.6 percent of its total value in a single session. It was the greatest percentage loss Wall Street had ever suffered on a single trading session. Despite the agonizing days of the financial crisis of 2008, those downside moves barely crack the top ten worst days for the Dow Jones Industrial Average - the 7.8 percent loss on October 15, 2008 is number nine. What caused the crash of 1987? According to a 2006 Federal Reserve paper, a combination of circumstances made the crash possible. In the five years preceding the crash, stocks were supported by new entrants into the market (pension and 401(k) plans), which drove up prices. The Dow bottomed out at 776 in August 1982 and marched up to a high of 2,722 in August 1987. Equities were also boosted by favorable tax treatments given to the financing of corporate buyouts, which "increased the number of companies that were potential takeover targets and pushed up their stock prices." These buyouts benefitted from lower interest rates. However, in the months leading up to the crash, interest rates were rising globally and concerns about inflation caused fears of further interest rate increases in the U.S. as well. Two fuses were lit in the days before the crash. On Wednesday October 14, there were reports that legislation had been proposed in Congress to eliminate tax benefits associated with financing mergers, and separately, the U.S. trade deficit was revealed to be worse than expected, which caused the value of the dollar to dive and raised expectations that the Fed would increase interest rates. Once these fuses were lit, other conditions added fuel to the fire. The increase in computer "program trading" strategies added to the magnitude of the losses, as did the impact of margin calls and the inability for investors to gather information in the chaotic environment. The combination of all these factors led to that historic and frightening day of trading. Sound familiar? "Some of the root causes of the 1987 crash appear to be missing today...Stocks don't look as overpriced today as they did in 1987...the Fed already has stepped in, lowering target short-term interest rates and pumping money into the banking system...Despite the continuing housing crisis and difficulties that many borrowers still face raising money, many investors believe the worst of the year's troubles are over." Oops! So what have we learned in the 25 years since "Black Monday" and the subsequent financial crisis that started four years ago? Cash is King: For those investors near or already in retirement, a cash cushion of 1-2 years of living expenses can reduce the urge to panic and sell at the bottom. Planning is Queen: A thorough financial plan that contemplates both good and bad markets can help you navigate a crash and its aftermath. Diversification and rebalancing complete the Royal Family: Understanding your risk tolerance to build your asset allocation on a diversified basis, followed periodic rebalancing really can work! The numbers back up the royal family and prove that using different types of assets (stocks, bonds, commodities and cash), based on your particular risk tolerance and rebalancing the allocation on a regular basis (quarterly, semi-annually or even annually) can help protect your money when the next crash occurs.